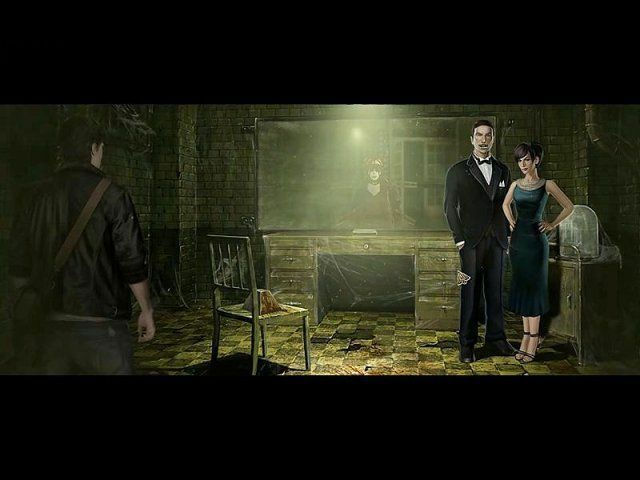 Here you can download the game “Hidden Fears” on your PC without registration and for free. To download the official version of the game on the computer is very simple, you can do this by clicking the button Download Game. You can get the key to the game “Hidden Fears” after starting the game by clicking the button Remove the time limit. A young couple got invited to have a rest at Creek Falls boarding house, located in a picturesque area high in the mountains. The offer was so tempting, that even the lack of information about the sender didn’t put the lovers on the alert. All the way the travelers were admiring the views of snowy peaks, where an ancient building was located. In short, nothing of ill omen was apparent. But when they stepped into the boarding house, the whole picture changed: there were broken windows, dilapidated furniture, debris and traces of blood everywhere. And when the sweetheart of a young man was kidnapped, the owners of this gloomy establishment showed up. Now you have to fight for love. In this game all rules are set by a couple of ghosts and a nutty scientist, but everything’s within your power and you are able to remedy the situation. And you should be ready for an adventure. Find a lantern among all these debris — it will help you highlight locations and a map of this place, as well as overcome evil spirits. With this map you can easily navigate between locations. And there are a lot of locations here, and each new location is more terrifying than the previous one. Explore all corners and pieces of furniture in the room; who knows what will come in handy at the next level of this game. All useful items will help you not only open a wardrobe or a room, but also a real portal. A nutty professor, who believes he’s a luminary of science, and a couple of abnormal ghosts will plot against you, make fights and just play on your nerves. Do not fall for their provocations. You will have an opportunity to find an ally here with whom you can talk. Be attentive and concentrated during fights with ghosts, and you should keep your head cool when solving a puzzle or carrying out a new task. For sure, difficulties could arise. In this case, you can always use a hint or ask a ghost for advice using a walkie-talkie. Never doubt your power! Your ingenuity, attentiveness and logic will help you beat a couple of ghosts and set the girl free. And your success in the game will help you attain new achievements. 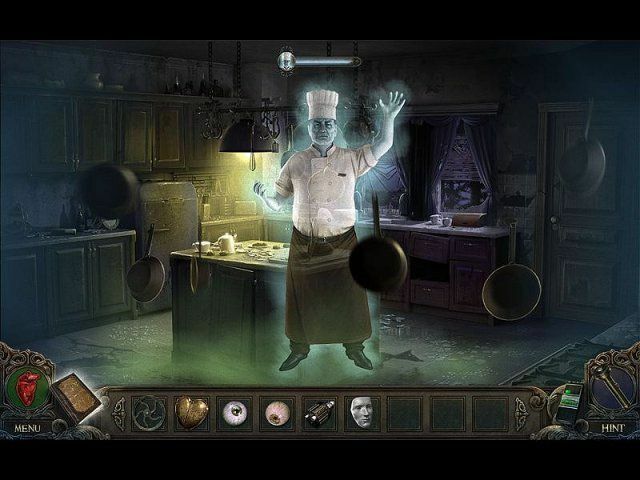 To make something scary out of a hidden object game is quite the accomplishment. It is a genre that tends to be nearly devoid of animation, after all. And yet, somehow, developers from Rosen Studio have managed to craft a deeply unsettling, impressively scream-worthy experience with Hidden Fears - a title that delivers more frights than some of the most expensive horror games out there. The game values suspense and paranoia over any other horror cliches, using its engrossing puzzle gameplay to draw players into a world caked in the stench of death and the macabre. Before long, Hidden Fears will have swept you into its environments, leaving you entirely vulnerable to its toybox of scares and spooks. With the success of films like the Saw and TV series like Supernaturals, it seems that spooky stories are at an all time high in terms of popularity. 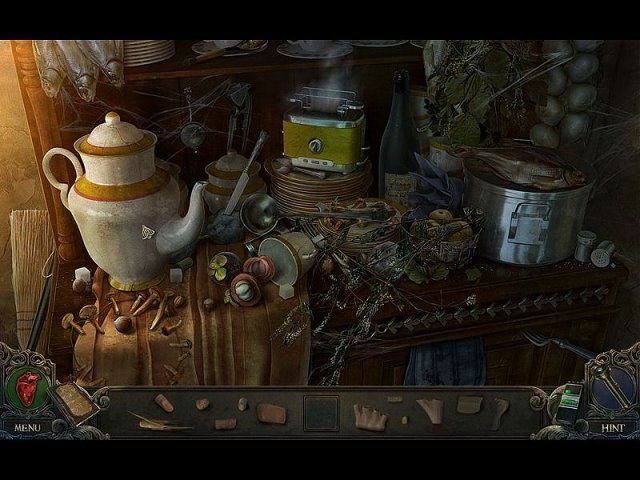 Capitalizing on this trend is Hidden Fears, a new hidden object game from new devs. But instead of being simply yet another HOG, Hidden Fears is actually a very solid and entertaining experience for the brief while it lasts. Pro: Solid puzzles, entertaining ghost challenges, stunning grx, sound effects make the game truly spooky Cons: Sometimes long cutscenes.